Kick off our Listen Locally 115th Anniversary Season with an annual holiday tradition and our seasonal gift to the community! 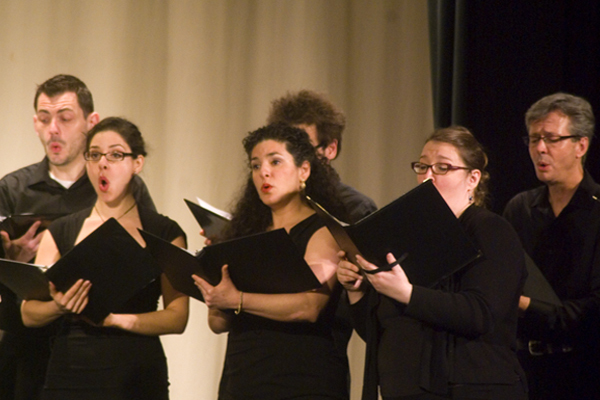 Elite a capella choir Voces Solis performs an inspiring program of contemporary and classical choral music to greet this New Year. Experience first hand the renowned acoustics of our historic Music Hall, and enjoy the talents of these local singers.